Packed full of flavor, this pint-sized hero is on a mission to save snack time from a serious case of boring. Watch this delicious cheese leap into action in The Great Snack Rescue. 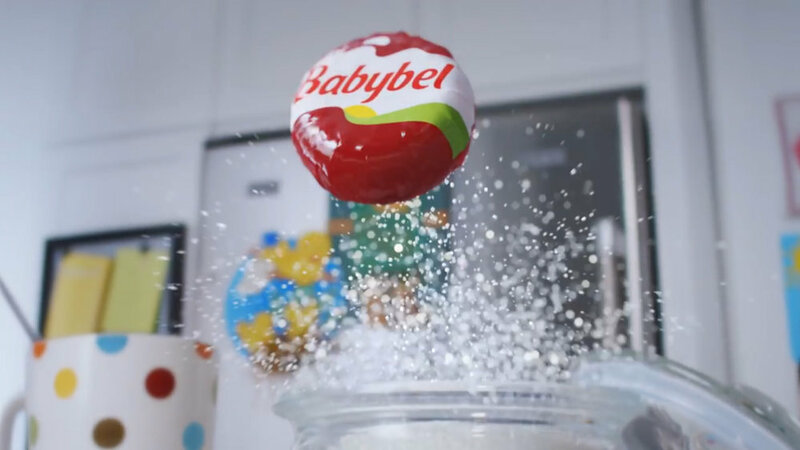 Mill+ Director Alex Maxwell collaborated on Babybel's 'Snacktion' making snack time more fun and delicious.